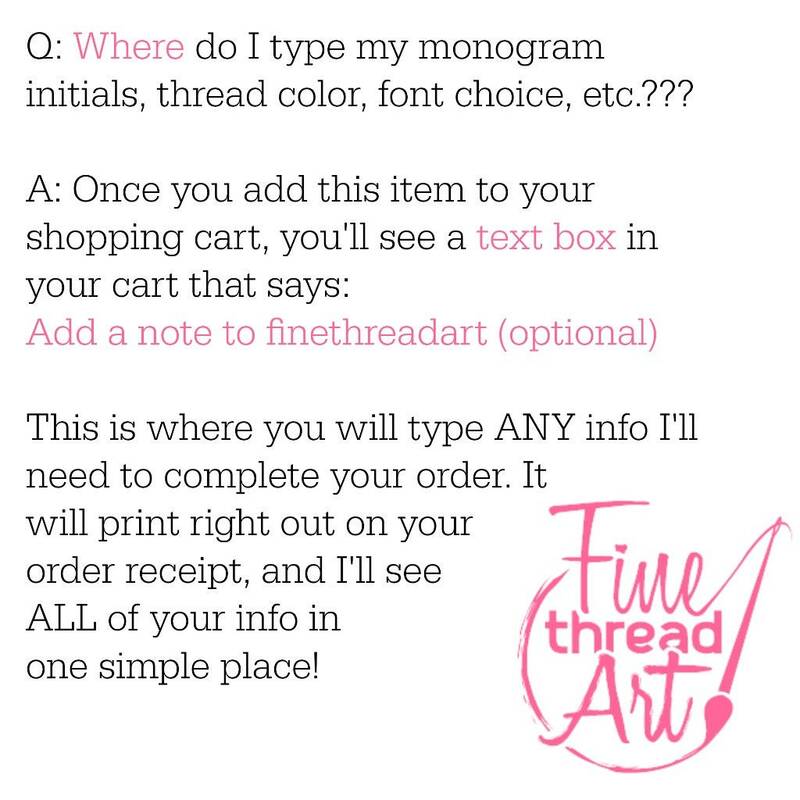 Remember to include ALL monogram info (thread, font, initials in the correct order, size, color) to insure that your order isn't delayed! Thanks! 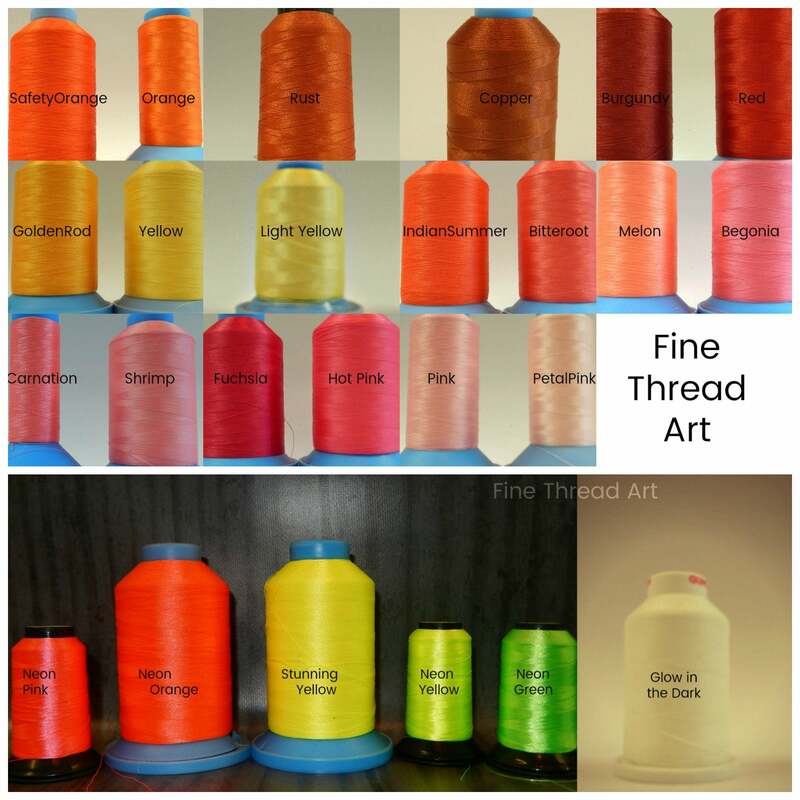 - Turnaround time is up to 3 weeks, unless we discuss otherwise before your order is placed. Please send a message if you need your hat by a specific date, and I'll let you know if I can accommodate your time frame. Thanks! The perfect hat to keep your face protected from the sun at your favorite festivals! - This hat can adjust from about 20.25" to 24" in circumference. - I can also embroider this design on the kids' hats if you're looking for a cute Mom & Me set. Just ask! 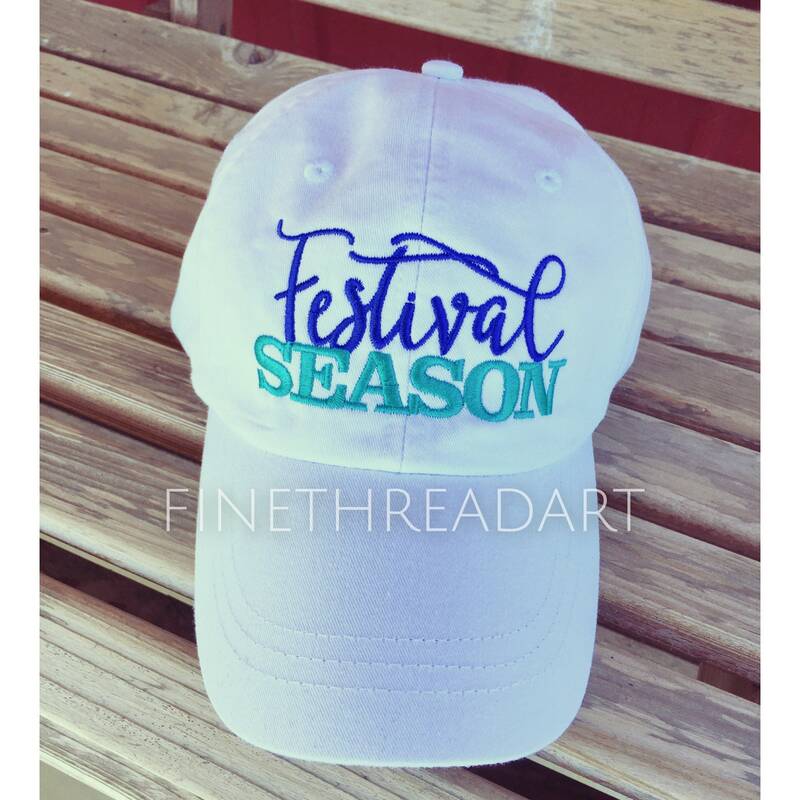 - "Festival Season" design on all hats, but the monogram on the side is optional. 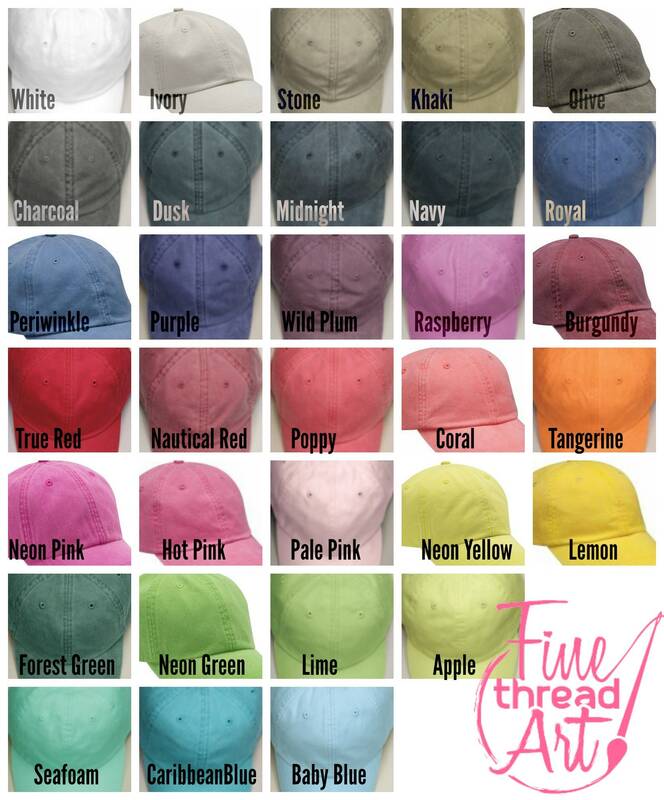 Hats with JUST the front design are $16, and the hats with the monogram added on the side are $21. 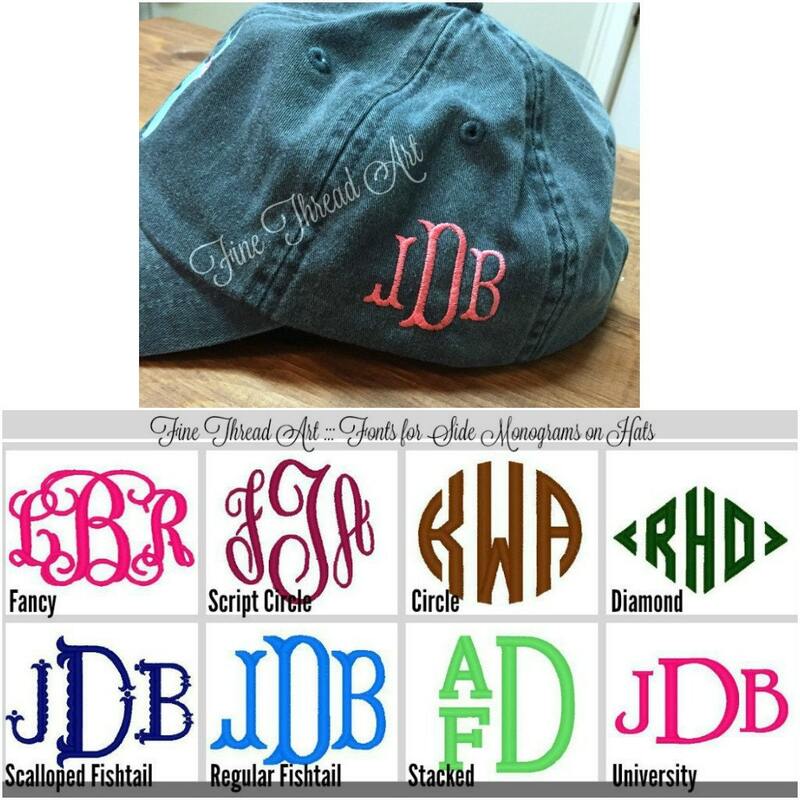 - IMPORTANT: If you're unsure about how to order the initials for a monogram, please just list FULL NAMES instead for each item. This will eliminate any confusion! Thanks so much!! be sure to *Clearly* specify which letter is the LAST name, which goes in the middle and is larger. If you'd like a quantity of more than one hat, just purchase them right from here. If I don't have the quantity you need, send me a convo, and I'll add stock!! Ask about group discounts for 8 or more hats with the buck and monogram. 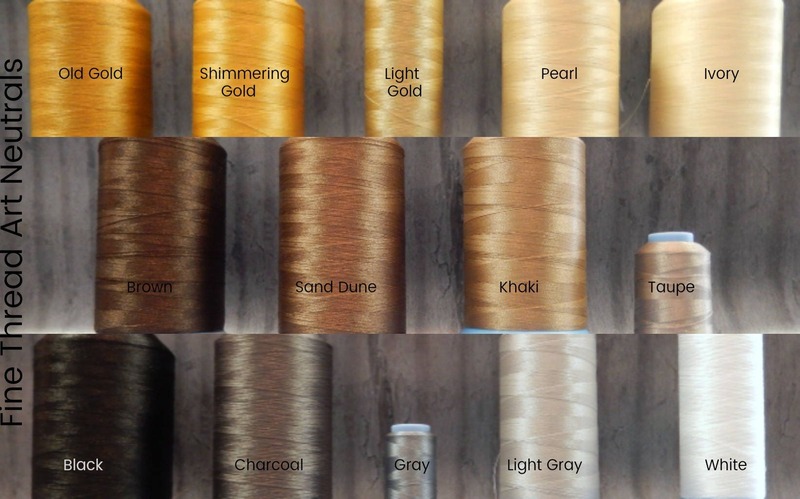 If you're ordering hats with just the buck on the front, I offer discounts for 4 or more hats! 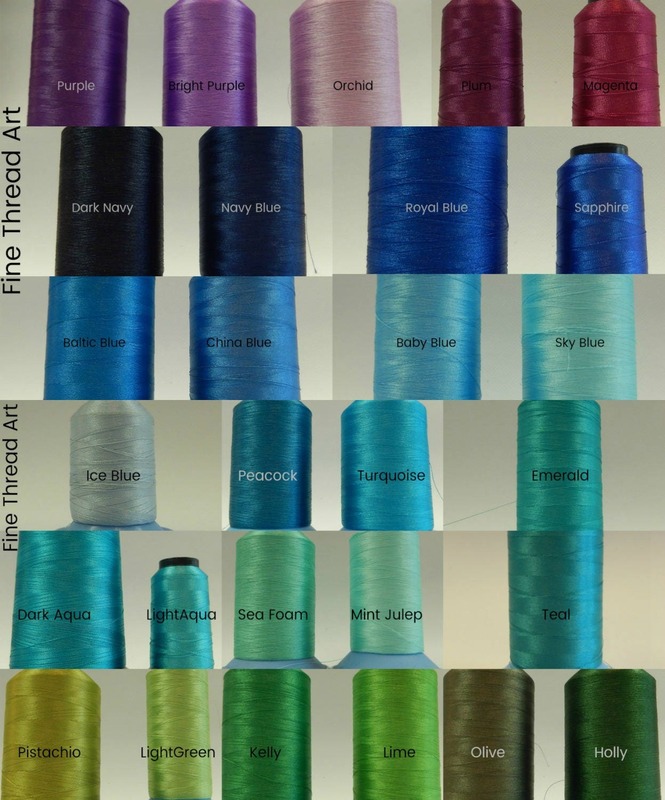 For more info, please read my shop policies before making your purchase!